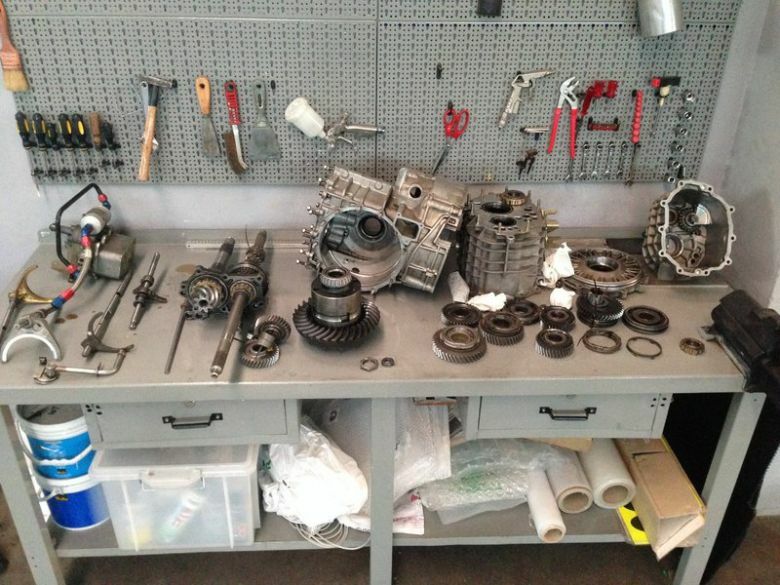 Recently completely rebuilt 2005 Porsche 996 GT3 Cup gearbox. Box has not run afterward so completely fresh. Includes cooler and LSD. No clutch.